Elegantly placed in the high desert of Northern Arizona, this Signature Hale Irwin course is framed remarkably with scenic views of the Granite Dells and The San Francisco Peaks. 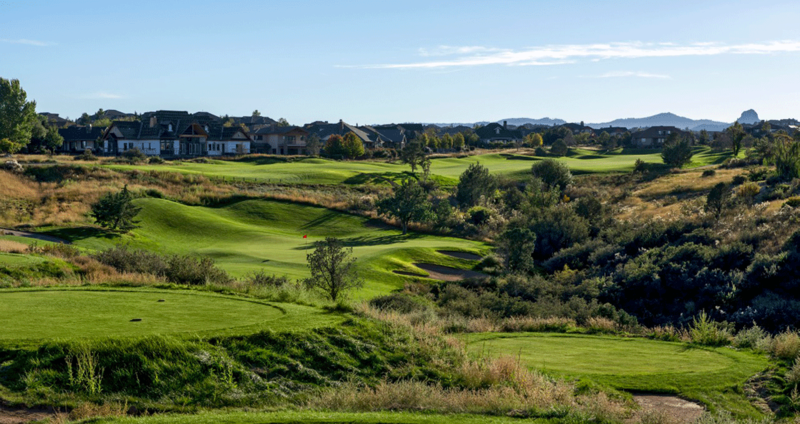 The Club at Prescott Lakes is professionally designed with 18 Holes that challenge all skill levels and includes six tee box locations. The Course is matched with an exceptional practice facility that includes a well-manicured driving range, target greens, chipping area, and a vast putting green. 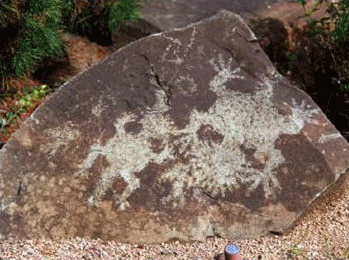 In recognition of the heritage of our area, each of holes on the course is named after original native petroglyphs that were discovered during the development of the community. Our course has limited openings to host your company or charity golf event. Give a call to discuss how and when we can accommodate you on the schedule!